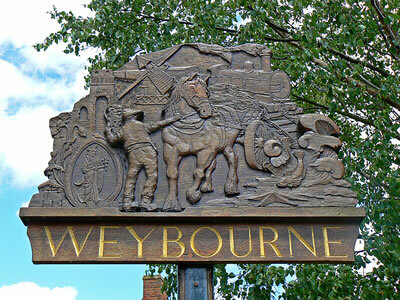 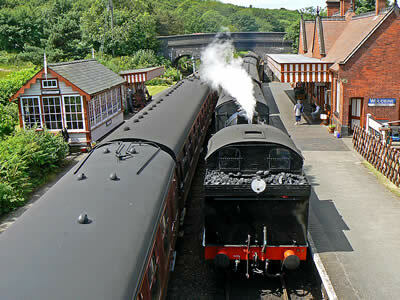 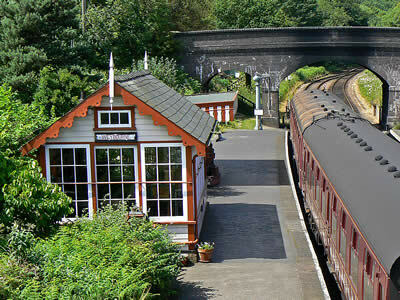 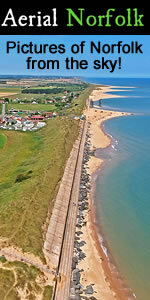 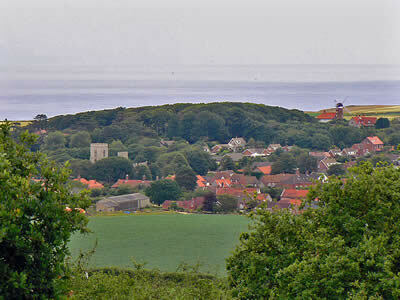 Pretty Weybourne village nestles below Kelling Heath and is a stopping point on the the North Norfolk Railway. 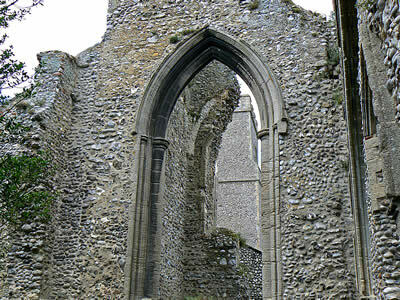 The ruins of an Augustinian priory stand in the grounds of the 15th century church. The beach here consists of pebbles, deeply shelved, and marks the start of the cliff section of the Norfolk coast (which extends east to Happisburgh). 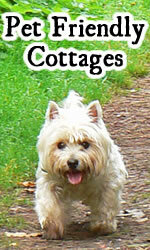 The village itself has many pretty cottages, a shop, pub and hotel. 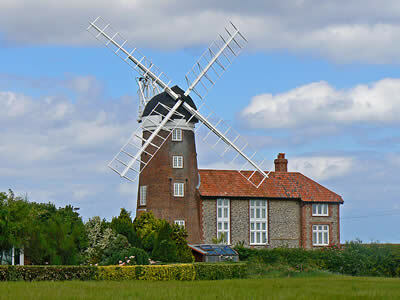 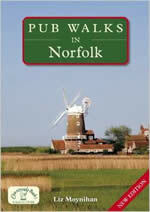 On the way out of the village stands a former windmill, now privately owned, and is a well known Weybourne landmark. 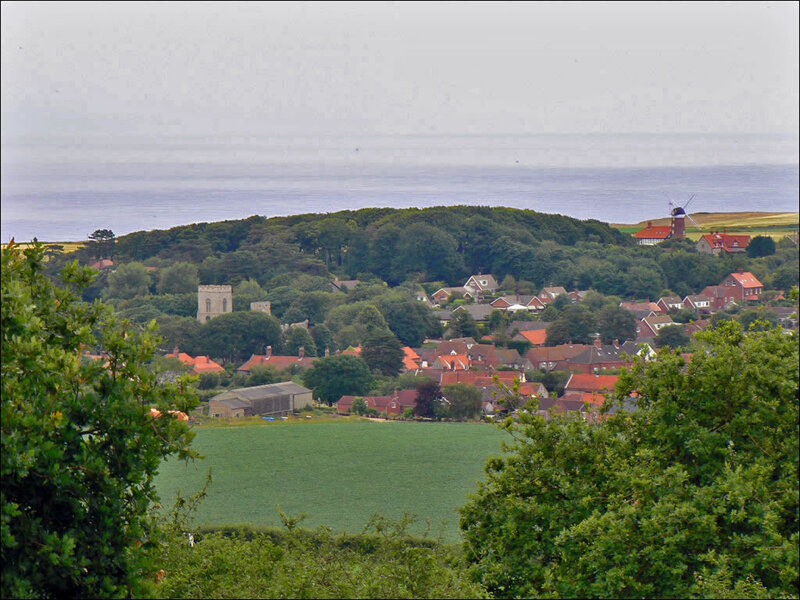 Nearby Kelling is a small attractive residential village, which has a reputation for past smuggling. The village contains a reading room, which is now a book shop, gallery and tea room. 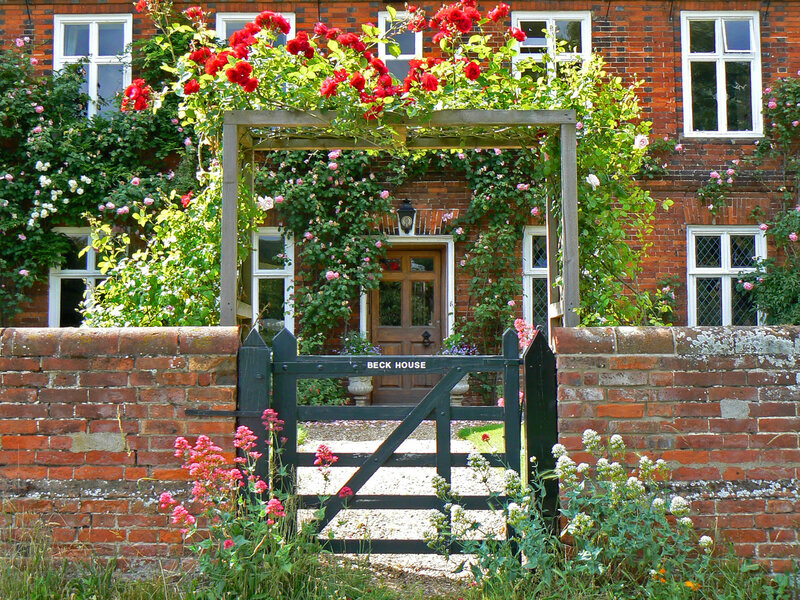 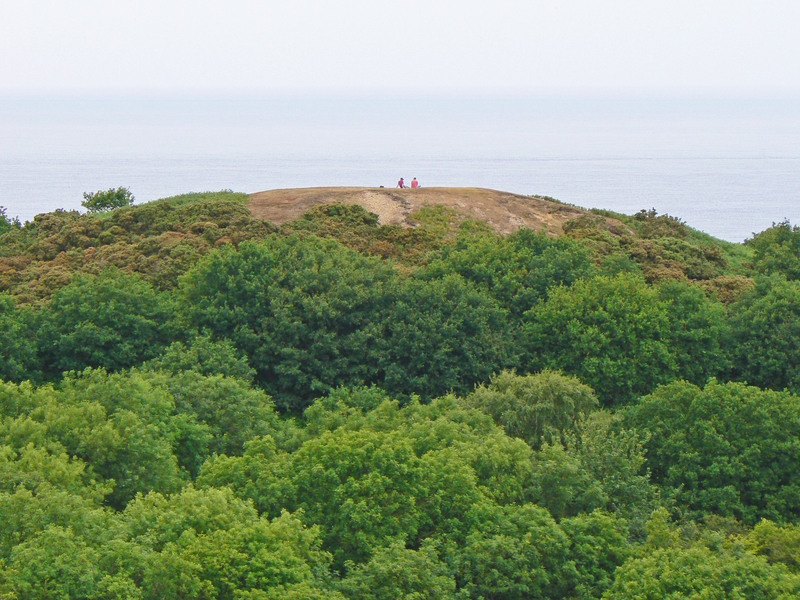 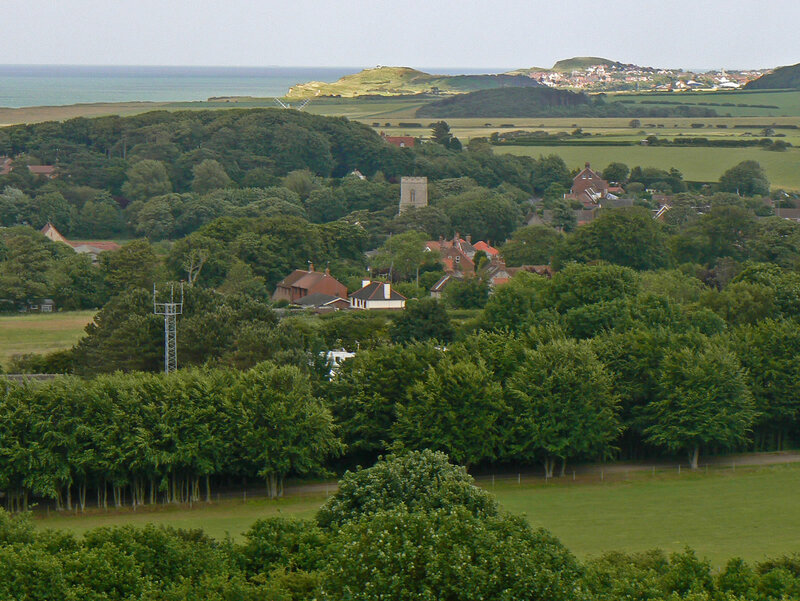 Surrounding Kelling and Weybourne are Kelling Heath and Muckleburgh Hill, two raised areas of outstanding natural beauty. 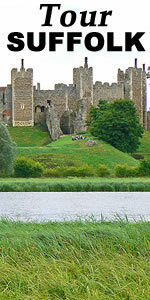 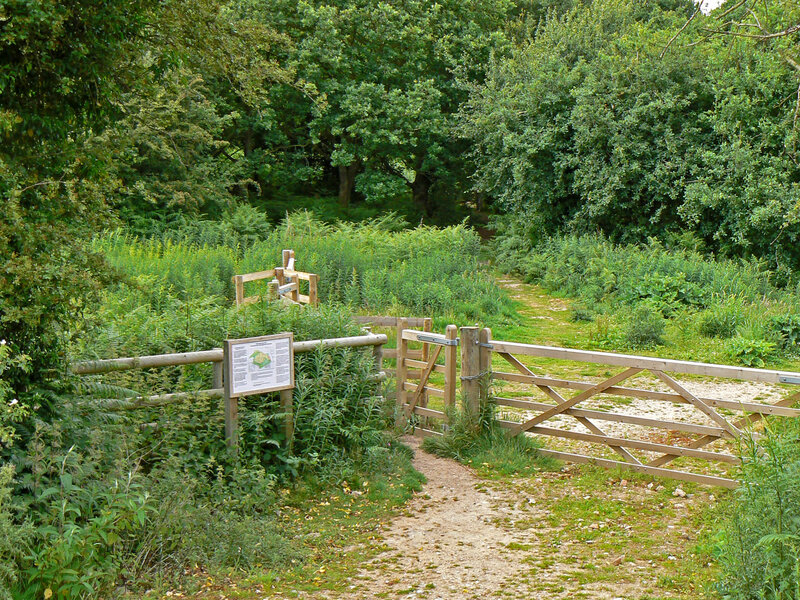 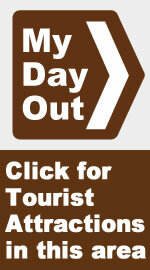 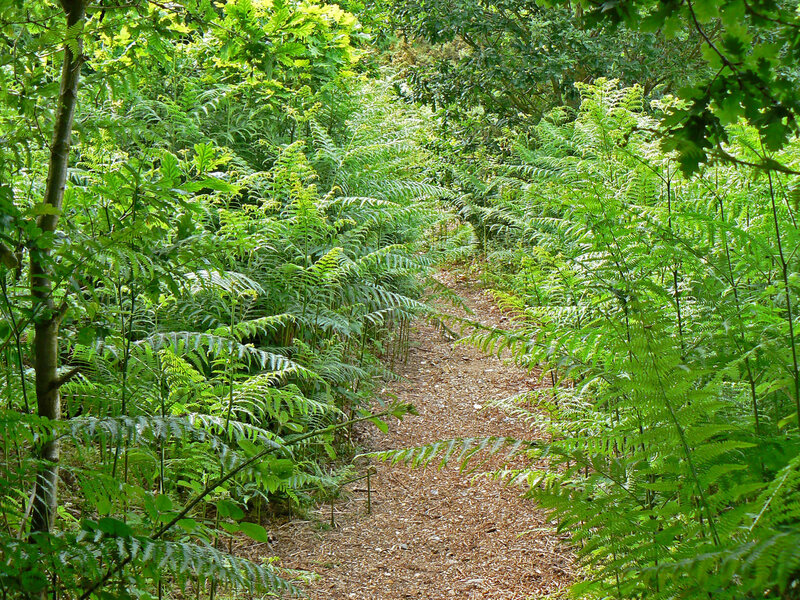 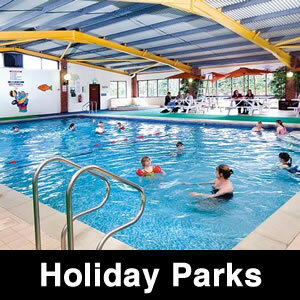 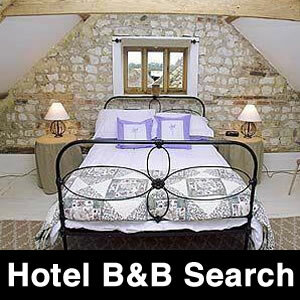 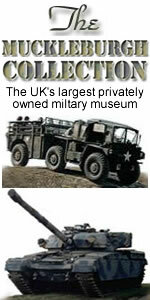 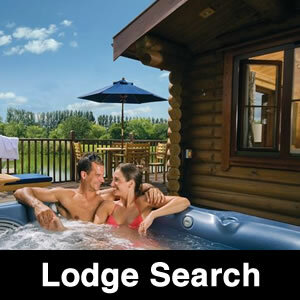 The heaths contain a network of paths, nature trail and fantastic views of the surrounding area. 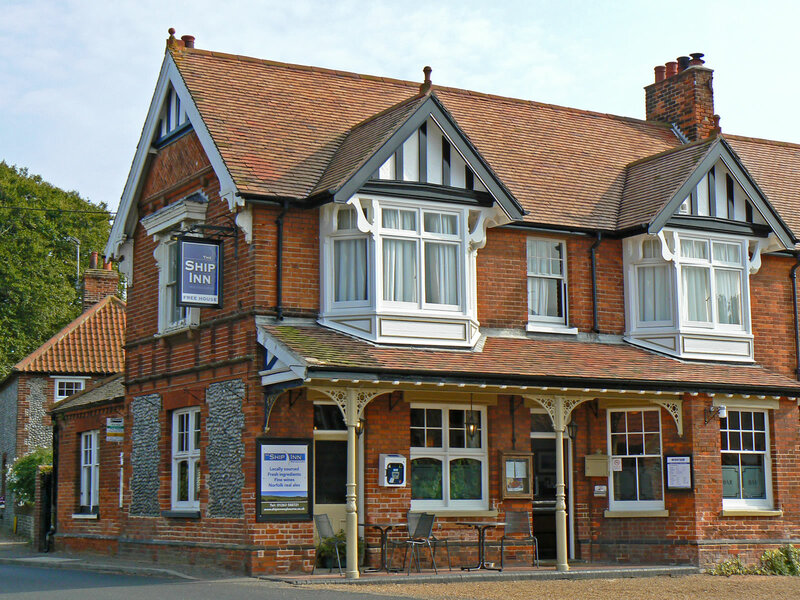 We start our tour in the centre of Weybourne at the village pub (Ship Inn), which has a good menu and real fires in winter. 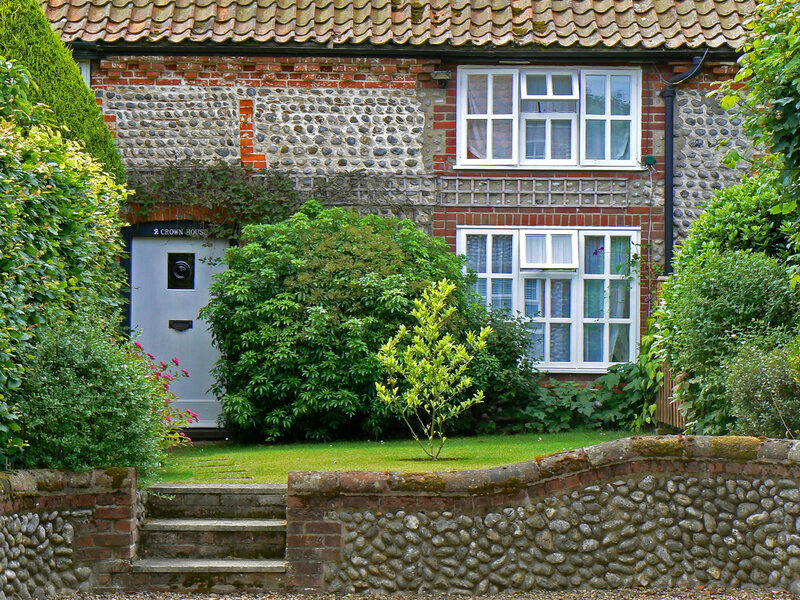 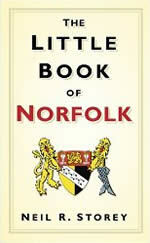 The village itself contains some pretty Norfolk Cottages, many built from local flint. 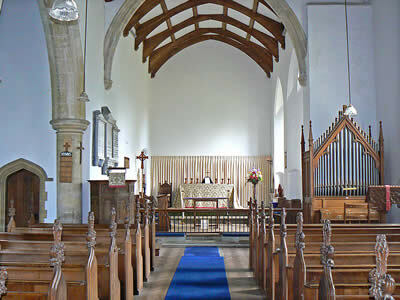 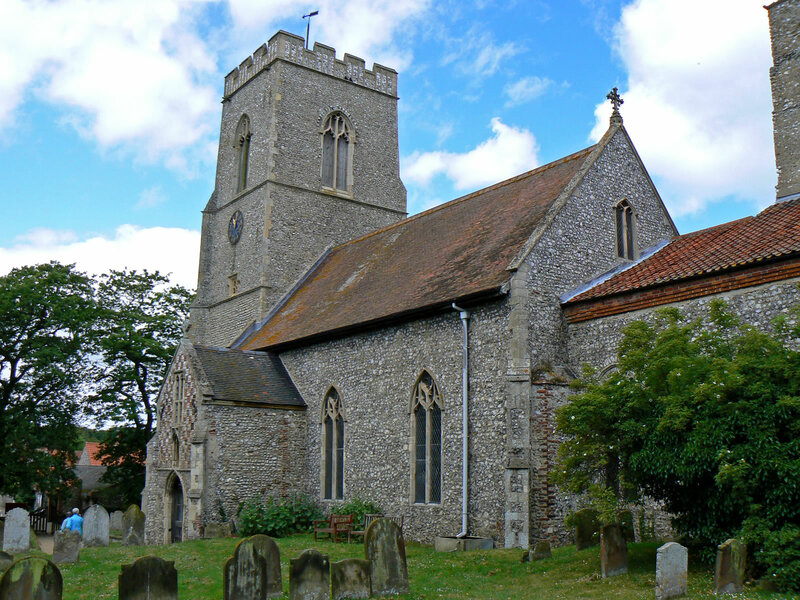 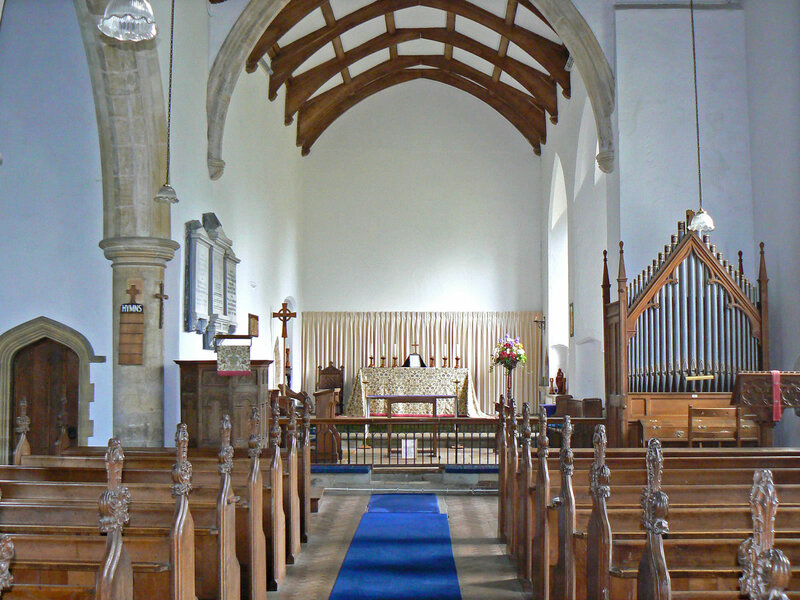 On the opposite side of the busy A149 coast road is the village church of All Saints, dating from the 15th century and featuring an old Saxon tower. Within the grounds of the church there is also the ruin of an Augustine Priory. 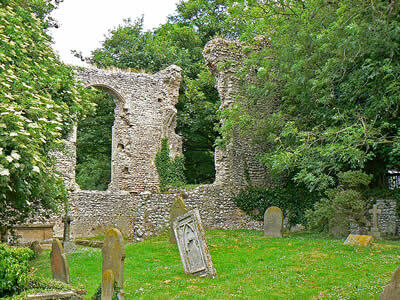 The priory was founded towards the end of the 12th century and the remains we see here are from the priory church , but incorporating parts of an even earlier church dating from the the 11th century. 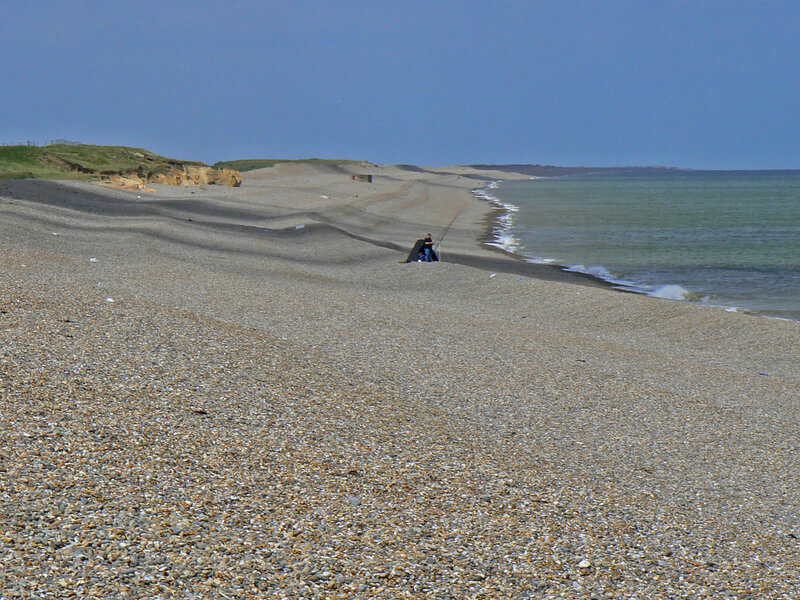 About half a mile out of the village is the beach, which consists of pebbles. 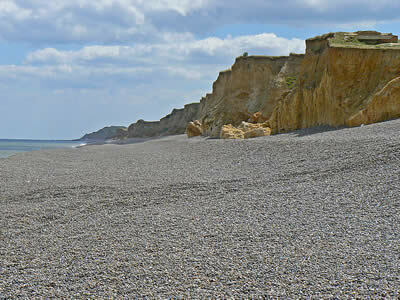 This spot is a significant point on the coastline of North Norfolk, to the west the coastline is flat and extending, to the east cliffs begin to rise and we have erosion. 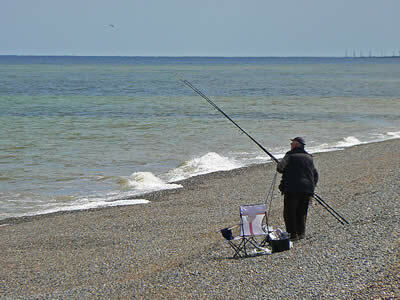 The beach shelves away dramatically, making it a great spot for sea fishing or to launch a fishing boat. 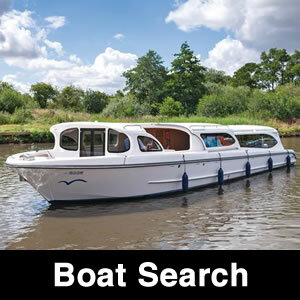 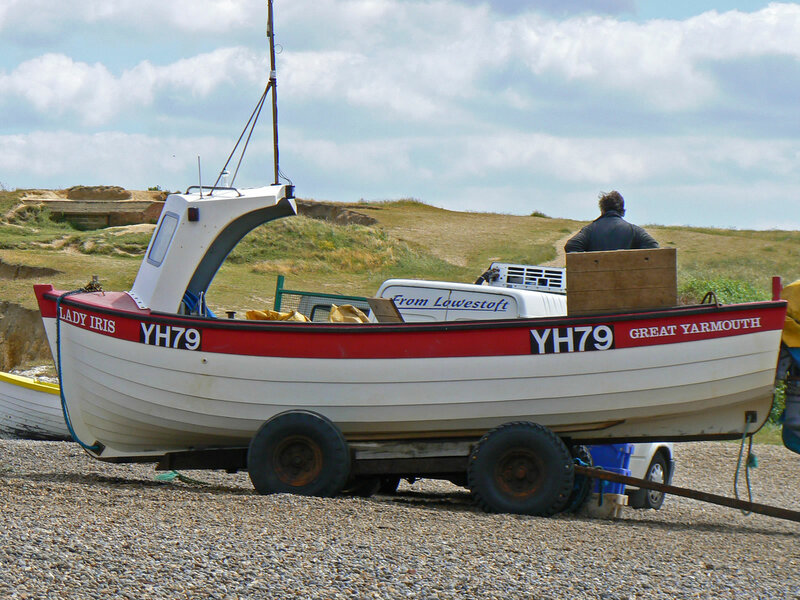 At one time it was a popular place for smugglers as they could get fairly large boats close to the shore. 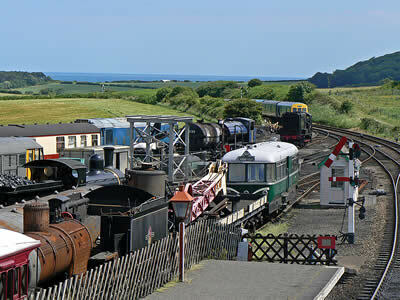 About half a mile above the village is the North Norfolk Railway station and goods yard. 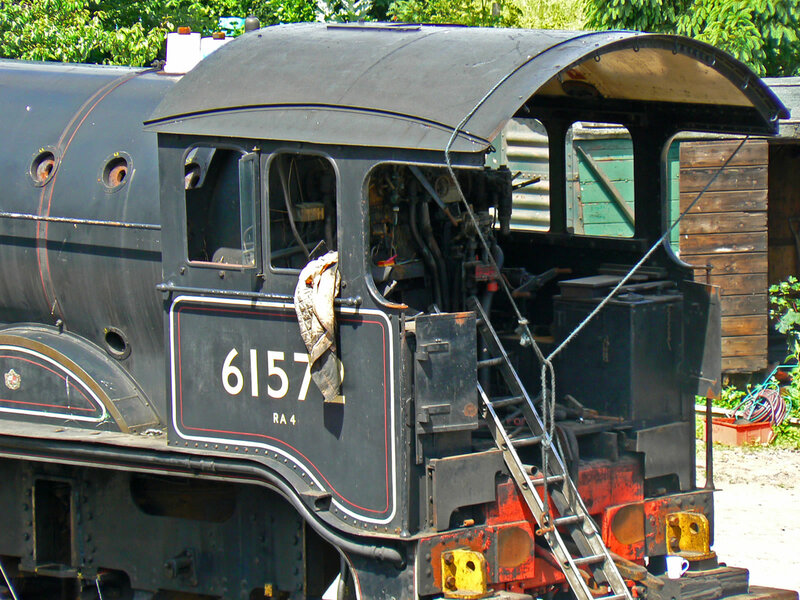 The station has a workshop and is home to various railway vehicles. 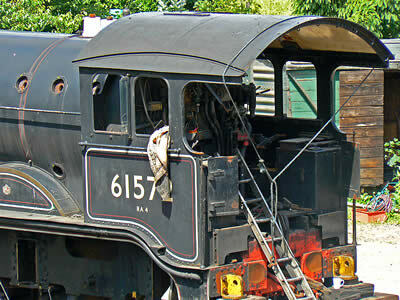 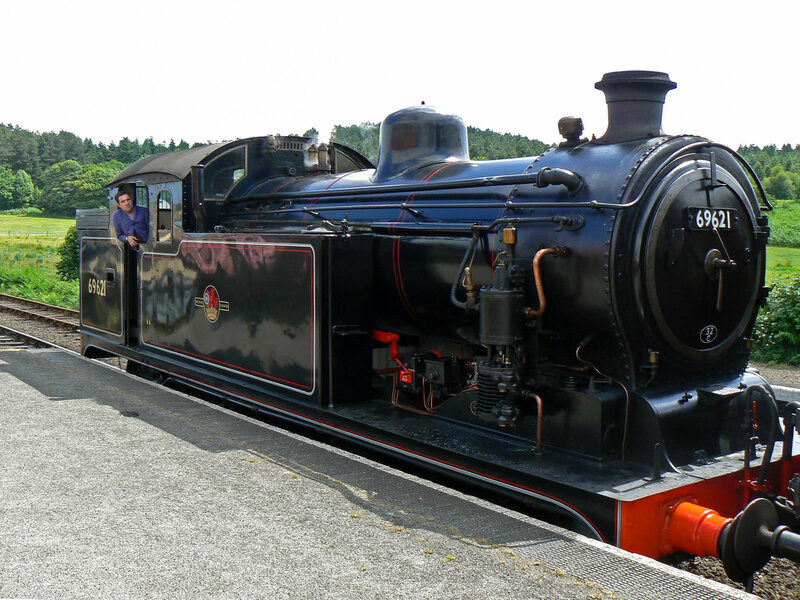 Steam trains regularly pull into the station and you can ride the "poppy line" to Holt in one direction and Sheringham in the other. 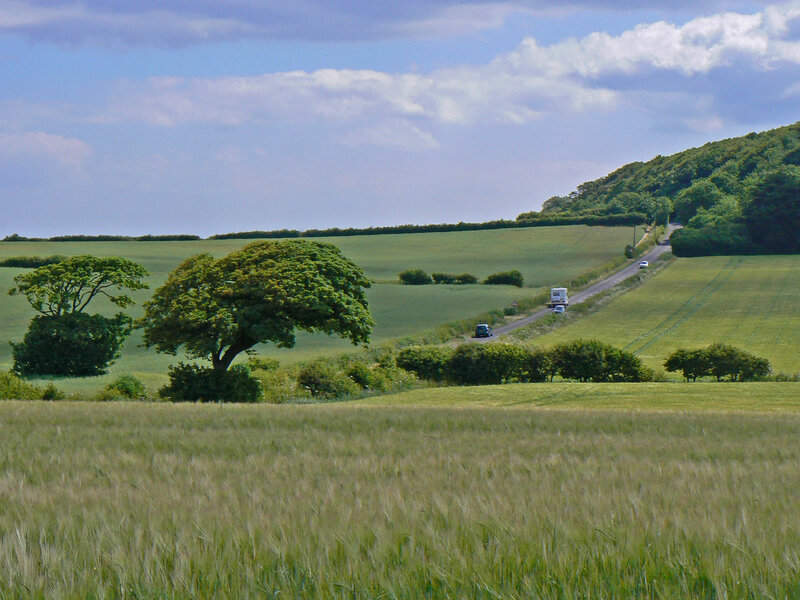 The A149 coast road leaves Weybourne heading towards Sheringham. On this road you will come across a former windmill, which is now private property and is a well known landmark in the area. Leaving Weybourne in the other direction towards Kelling you will come across Muckleburgh Hill, which has a network of wooded footpaths which rise to a summit, giving fine views of the coast and surrounding area. 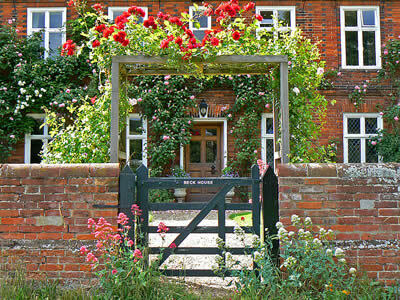 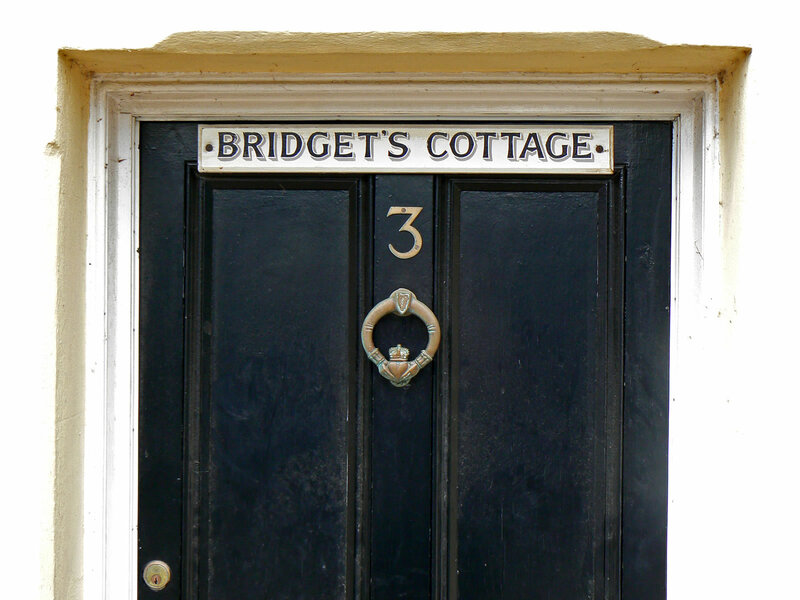 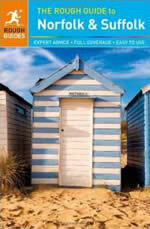 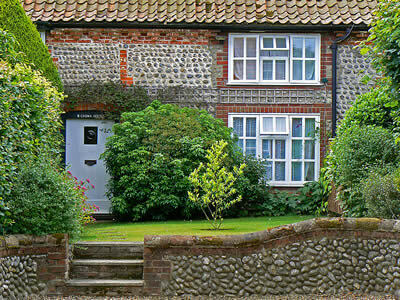 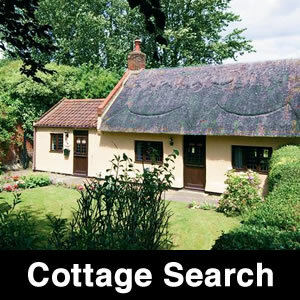 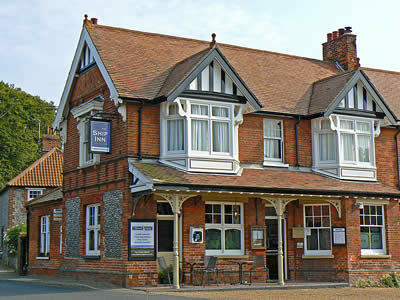 The village of Kelling contains pretty cottages, including Beck House, which dates back to the 17th century. 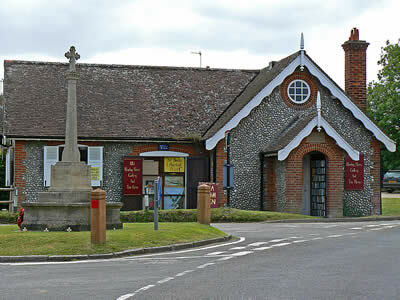 The village also has an old reading room, now a book shop, gallery and tea room. 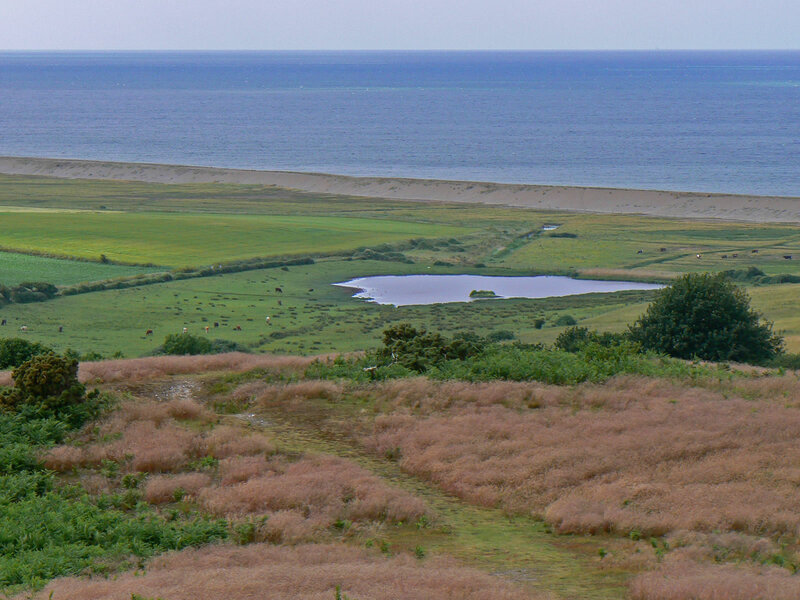 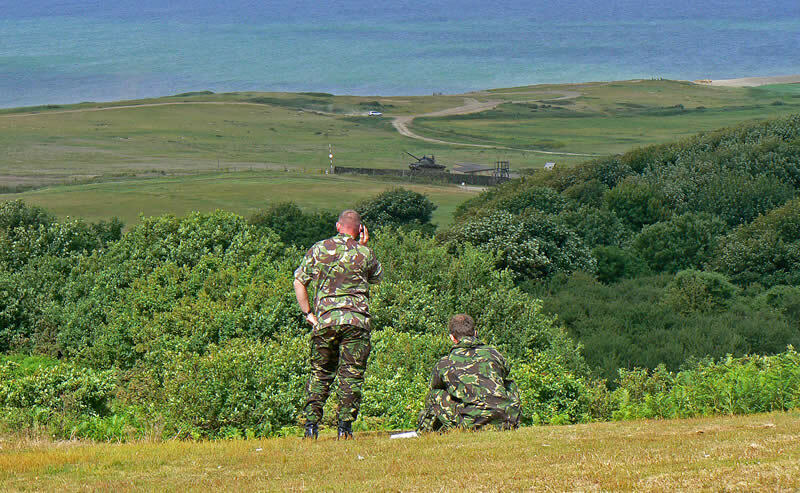 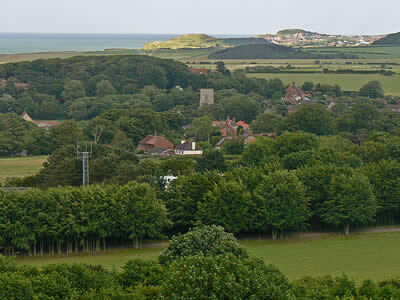 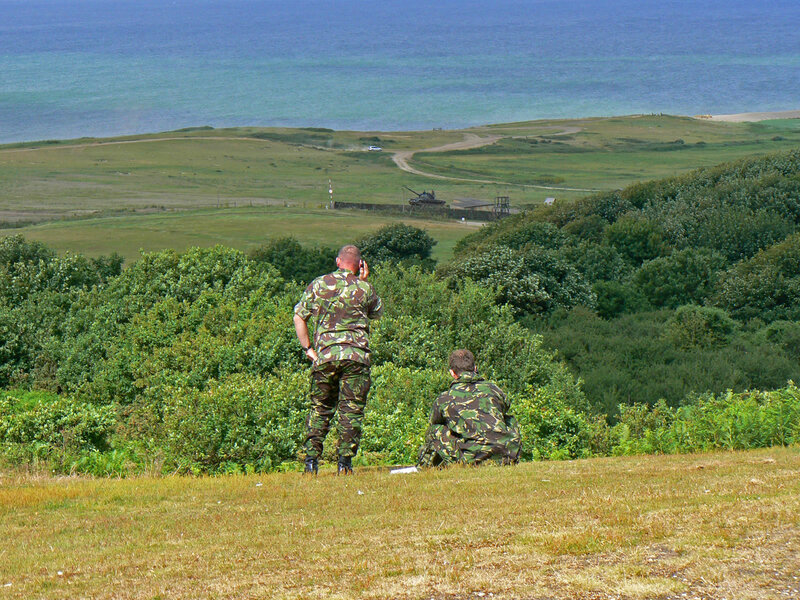 Above Kelling village is Kelling heath, an area of raised heathland, which gives great views over towards Weybourne. There is a good view towards Muckleburgh Hill - who said Norfolk was flat! 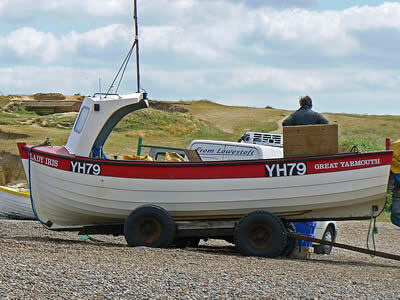 Not what you imagine of Norfolk - hills and cliffs - but that is exactly what Weybourne has to offer. 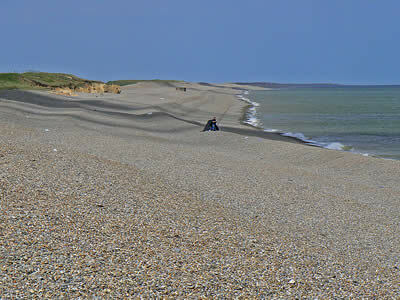 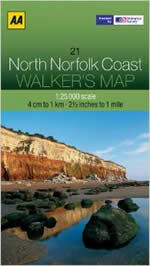 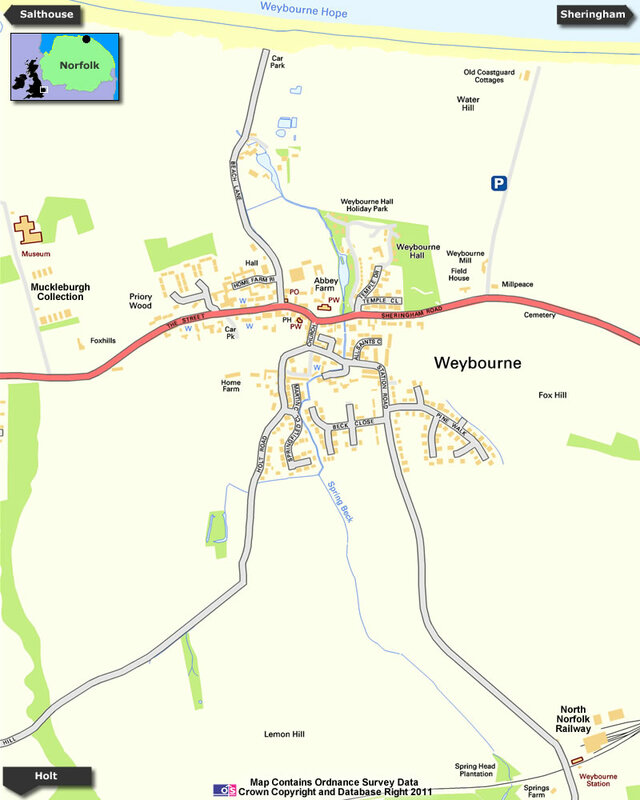 Norfolk's "mountains" make Weybourne a popular walking spot.